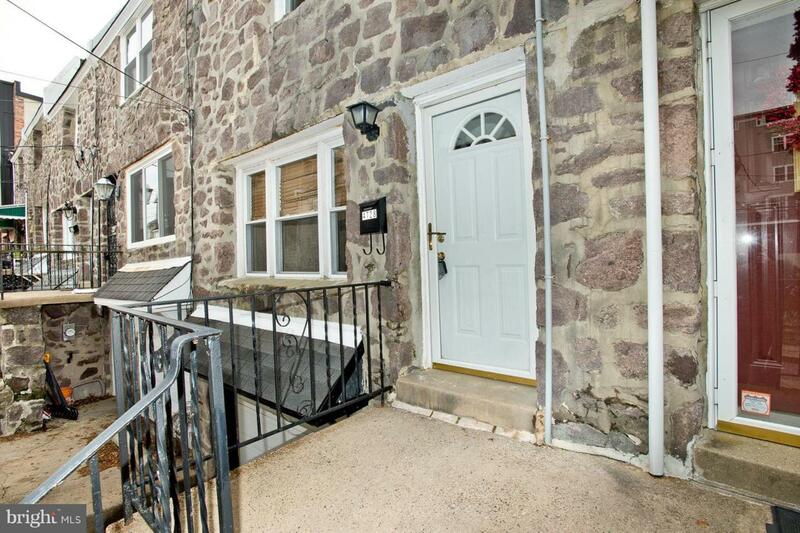 Well Maintained and Updated Stone Manayunk Row with PARKING and Garage. Exceptional Location, Steps from Walking and Bike Trails, Short walk to Train Station and Main Street, all while retaining peaceful neighborhood feel! 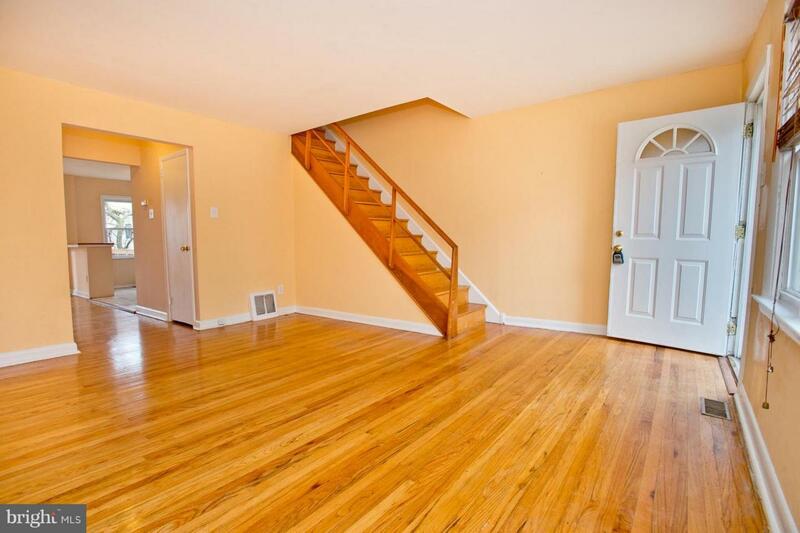 Step up Main Level Features Gorgeous Hardwood Floors (throughout entire Home) Living and Dining rooms, a half Bath and Updated Kitchen. featuring Granite Counter, Ceramic Tile flooring, Gas cooking and Stainless steel appliances. Sliders off the Kitchen Lead to Large Deck - perfect for entertaining. Upper Level Boasts 3 Well - Sized Bedrooms with Extra Closet Space and Full updated Bath Featuring Tile Flooring and Shower Surround. Lower Level Features Walk - out Basement to Lower Level Deck and Nice Sized Yard. 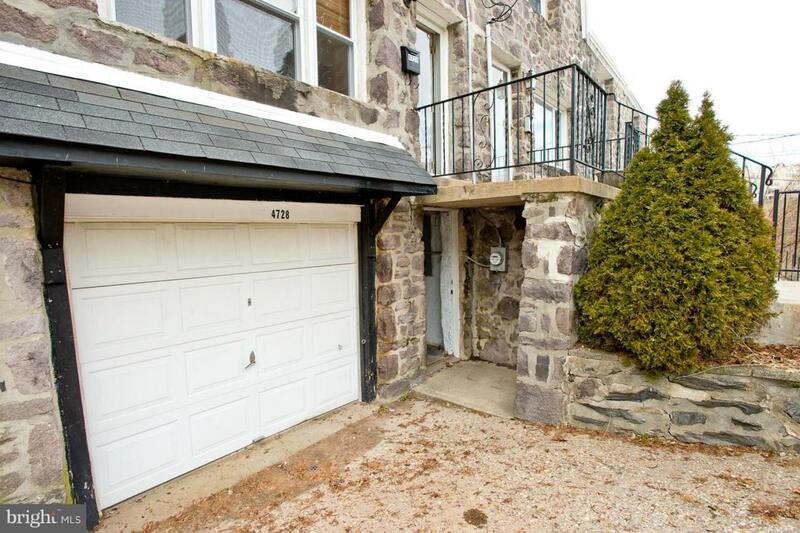 Gas Heating and CENTRAL AIR, Driveway Parking plus Garage for additional parking or storage. 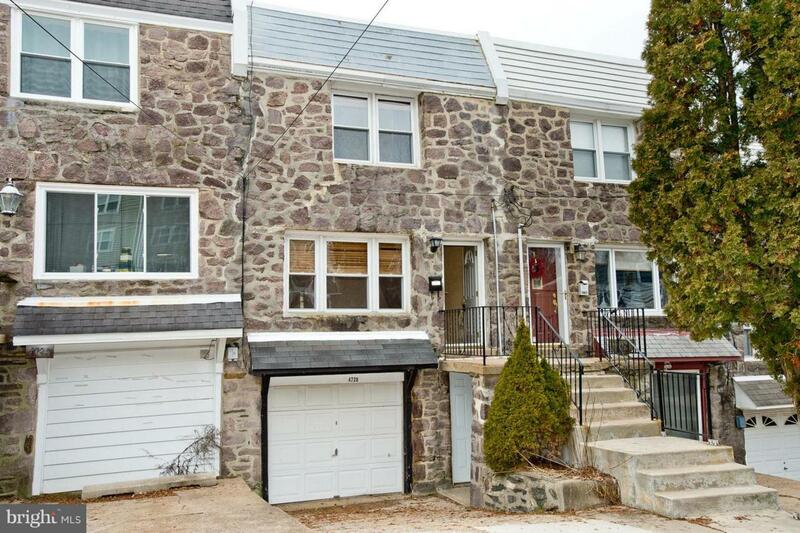 Conveniently located to Public free Parking Lot for additional Guest Parking and surrounded by Newer Construction Homes - makes this a great House to call HOME and a great long term investment. Make your appointment Today!! !